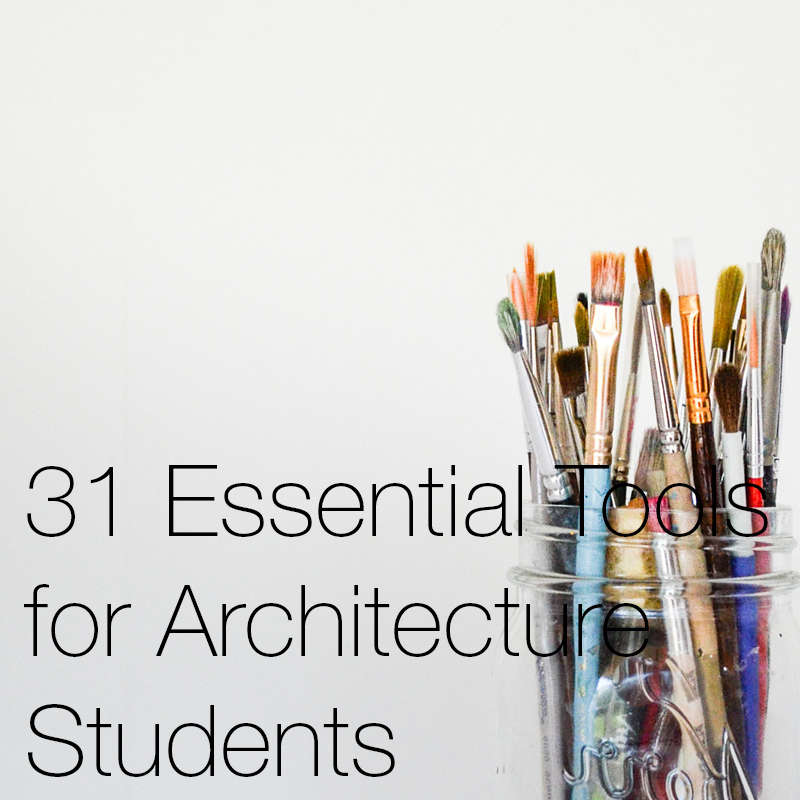 Every architect and student will have their own subtle rituals, tools and procedures that they call upon to help bring out their best design work. For example, at the simplest level I never start a design project without my faithful Rotring “Rapid” pen and pencil, the pen in particular is just a very worn biro that no longer opens and (its constantly open), but I’ve had it for almost 10 years now and its never let me down. Same can be said for my Black n’ Red notepads …no other notepad will do, and I have multiple fresh copies sat on the shelf to ensure I never run out. The literal tools an architect uses are just one element that many would call a habit and a part of their success. So in this post we want to delve a little deeper into tool box of a successful architect and discuss exactly what contributes to their achievements. Good schools of architecture teach young and aspiring architects at a very early stage in their learning about the importance of creating a concept (also known as a parti) to provide a narrative and give meaning to their project. This, as described here, is the story that helps to develop and push the project forward. 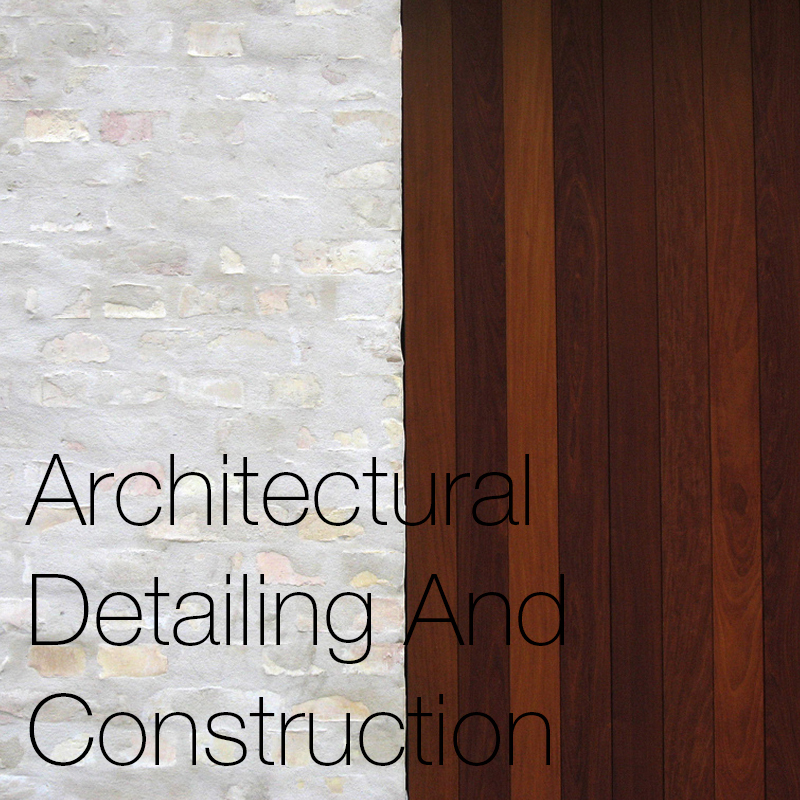 For further reading we also describe how to develop an architectural concept here. A concept can be anything from a singular tree, an historical event, something the client wishes to retain or the restrictions set by the site. It could also be as small as a requested colour of a wall, which in its simplest form, provides a concept that answers such questions as; what colour should the opposite wall be or the type of flooring and/or what furniture would suit the room. Its purpose is to provide a rule book that enables the architect to relate back to it when a design question needs answering, by placing reason behind the answer. 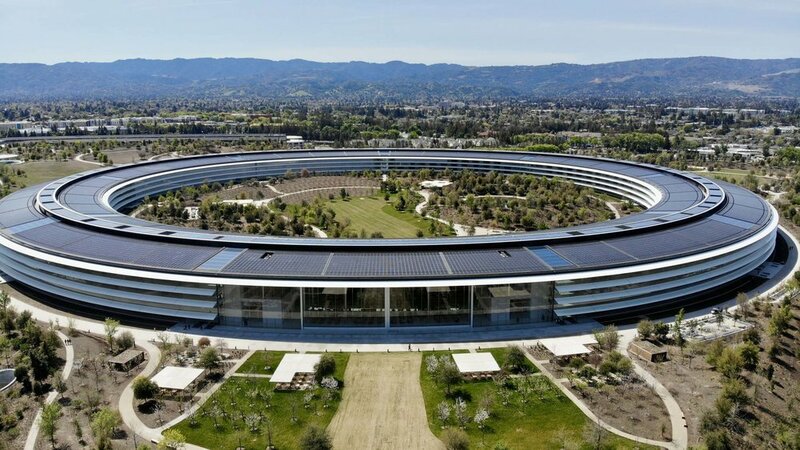 Architecture seeks to solve problems and there are many ways to overcome them but only a few that solve them in a well and considered manner, and this becomes the difference between successful and unsuccessful design. Successful architects are meticulous individuals and because they know and appreciate how important the finer details are, they bring with them a delicate and considered approach to such problems. Take a light switch for example, it will be used and seen on a daily basis and if it’s in the wrong location or of a poor design, the experience of using it would have a detrimental impact of how the building is used. These small items all relate to and tie together to make up the whole, and provide the overall quality of the finished product. If we could describe architecture in one word, it would be perseverance, and successful architects have this by the bucket load. 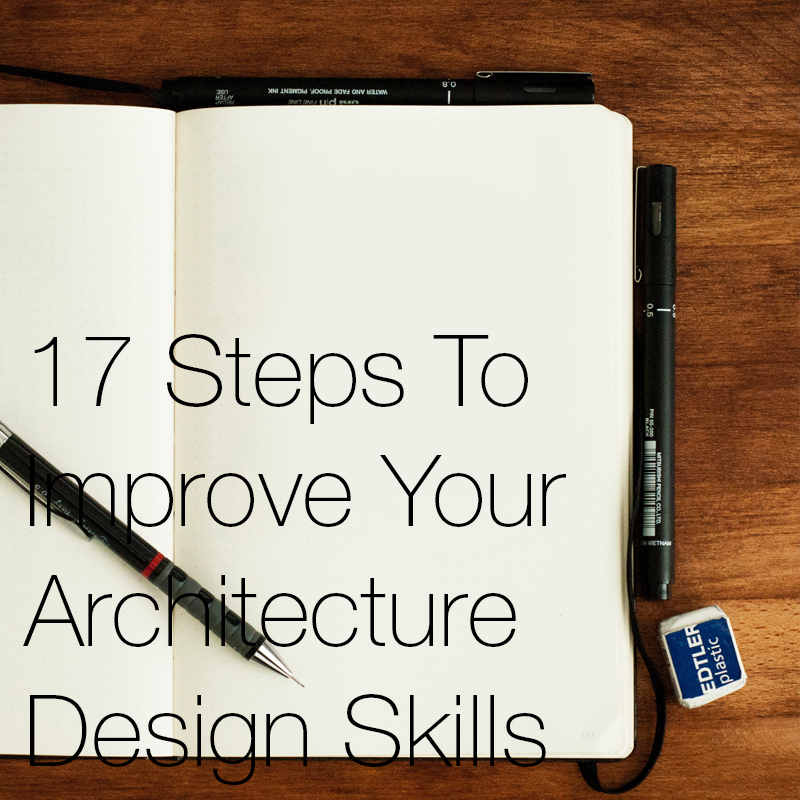 This is firstly required whilst studying to become an architect, as it is by no means an easy journey, and so you could say that all architects have this skill from the outset. However it is the ones that carry it from project to project, year upon year, giving everything they have each time and not giving up until it’s done, that sets them apart from everyone else. Not giving up and/or settling for an average design solution to a problem, is key to procuring a successful project, sometimes you really have fight to achieve the best projects. Good architects are very adept at removing the nonsense and clutter from the design process, as generally speaking the simpler the project is in both appearance and function, the more elegant and aesthetically pleasing it becomes. Take for example a buildings external materials, a good rule of thumb is to have no more than three. Any more than this and the pallet becomes over complicated, and the justification for each one starts to become clouded and loses its meaning. Variation can be found however in each of the three materials texture and/or arrangement, to create subtle differences. Good architects have the ability to look at ordinary items in a different manner, which enables them to rethink and reimagine new ways of reinventing everyday objects. For example doors and windows are a fundamental part of any design, and used without consideration. However by introducing a large full height door or window, the architect instantly breaks from the norm which in turn draws attention to its presence. The opening appears, functions and is used in a completely different manner simply due to its increased propositions and the more action required to engage with it, thus changing the experience of using it. Successful architects teach themselves to see in this manner. Good design must have order and hierarchy, as this enables the building to be read and used in the clear and coherent manner that it is intended to be. This is achieved by identifying what the import features and elements of the project are, and this is normally tied to at least one of three things, the site, client and/or budget. Once the important element/s with the strongest pull have been evaluated and selected, the secondary features and then shaped accordingly around it. Order is best and most commonly demonstrated via the arrangement of form, materiality, and/or structure, and can (and should) be applied both externally and internally. With this in mind, order can come in many shapes and sizes and more commonly than not, is linked to key site elements such as views, objects and orientations. Order can also be successfully used to plan out and arrange spaces, by identifying how a buildings occupants will use and move through the spaces it provides. With ties to order, repetition plays a large role in successful architecture projects and helps to unify and reinforce the order of a buildings openings, materials and arrangements. 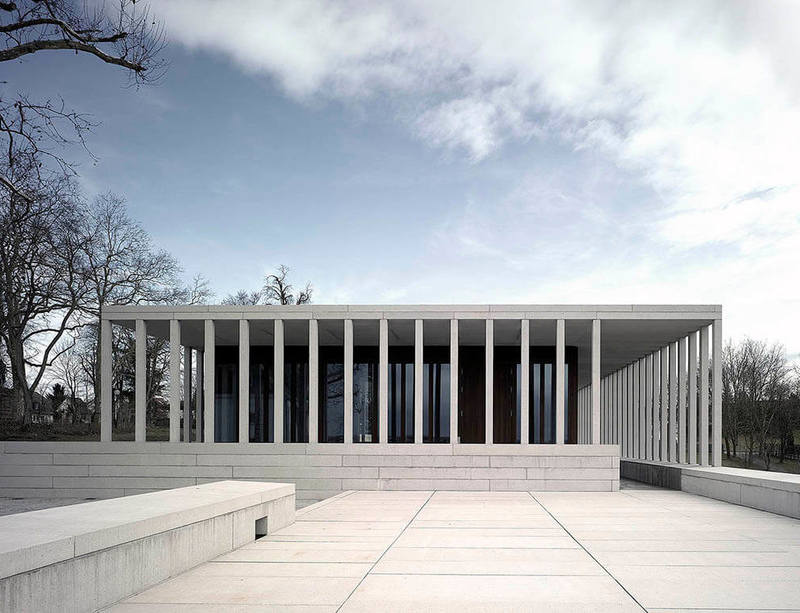 An excellent example of this is in David Chipperfield’s work, where his architecture sits quietly with an approach that is both timeless and with rhyme. The discipline and order he injects into his buildings can be found in any one of this projects, however one of our favourites is his Literature Museum, where the attention to the order of the external columns injects sophistication and vernacular ties. With order and repetition comes disorder and randomness. Subtle break a ways from the order of say a window arrangement creates a chance to draw attention to a particular feature or view. Equally the break in Chiperfield’s colonnade arrangement at the above literature museum provides a clear sign that this is where one should enter. It’s important to identify that there must be meaning behind the broken rule; in this case it is circulation. This then also creates an element of excitement and diversity in the architecture, as with everything in order and rhyme the architecture may appear monotonous and boring. You don’t have to look too far to realise that the way we experience and interpret the buildings we occupy is vitally important to their success. Successful architecture engages all the senses and focuses not only on what we see, but also how we hear and what we feel, creating experience and atmosphere for the user. 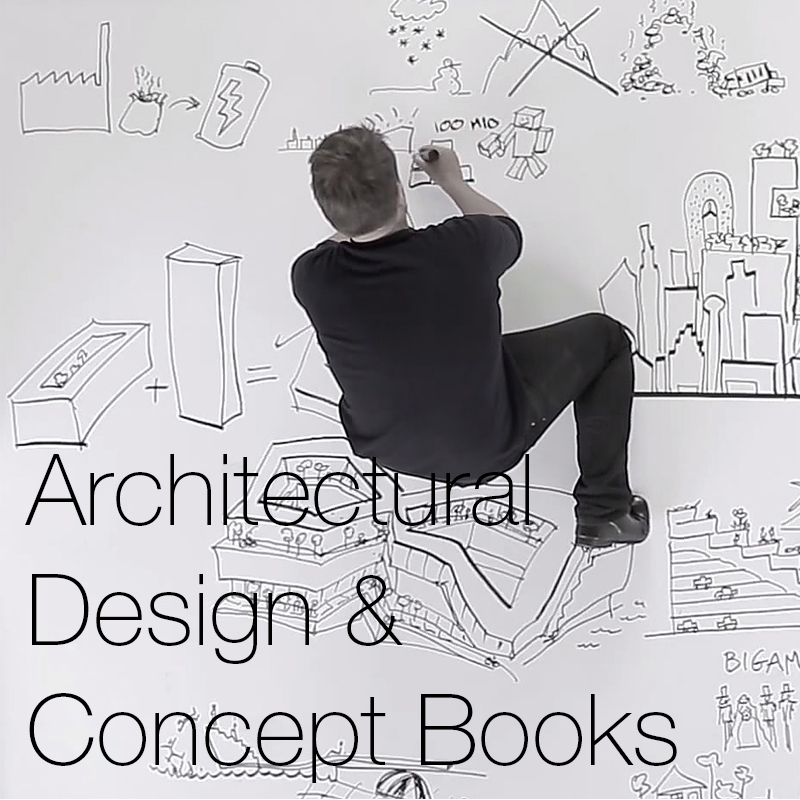 Peter Zumphor is very good at creating and exposing these feelings in architecture and discusses their importance and where his inspirations come from in his two books “Atmospheres: Architectural Environments - Surrounding Objects” and “Thinking Architecture”.